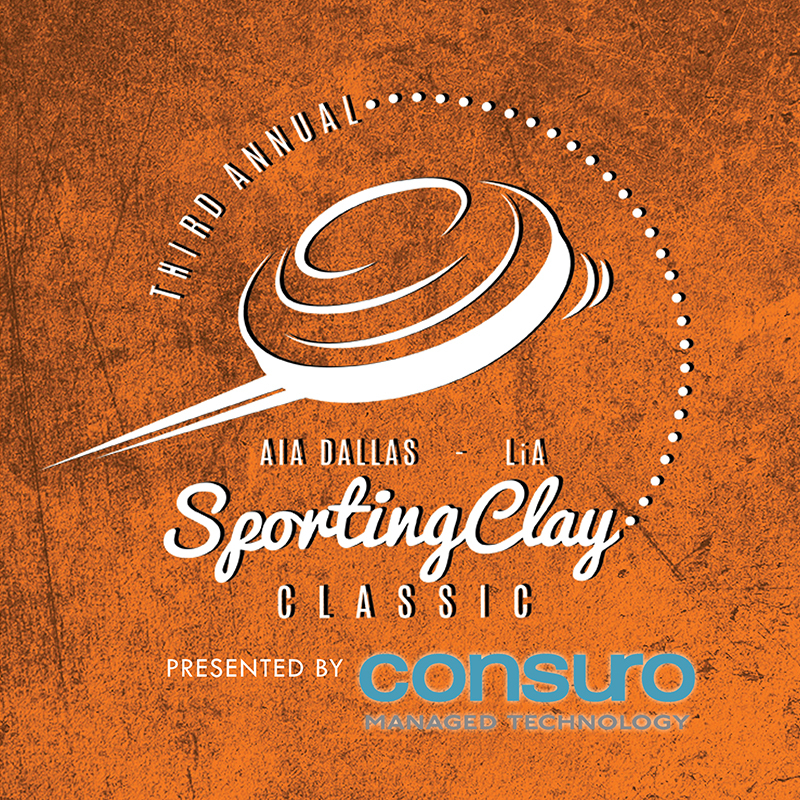 AIA Dallas and the Latinos in Architecture Network would like to invite you to the third Annual Sporting Clay Classic at the ACME Brick Ranch. The event is expected to bring together over 100 participants to enjoy a day of fun, bbq, and target practice. Registration fee is $600 for a team of five (5) shooters, or $125 for each individual shooter. All proceeds from this event benefit the Latinos in Architecture Scholarship. Shooters will have the opportunity to vote for "Shooters' Choice" Award at the LiA Sporting Clay Classic BBQ Cook-Off! Please contact Shirley Che at sche@aiadallas.org should you have any comments/questions. Sponsorship opportunities still available, please see detailed information below under "Resources"
Turn-by-turn directions are attached below under "Resources"